A renewal of vows ceremony is celebrated for many personal reasons. The most common reason is to reaffirm the marriage on the occasion of an anniversary. Renewal of vows is often used for couples who were obliged to marry quickly, perhaps because marriage was a requirement for a baby coming or residential status. At a more convenient and propitious time a complete ceremony, mirroring the original ceremony, can be held. It is also suitable for married couples, who, after separation, are reunited. Some also feel the need for such a ceremony when their original wedding ceremony, for one reason or another, was meaningless to them (they may have been too young, had no say in the ceremony, or cannot remember any of it). Whatever the circumstances in my experience this is a very emotional and meaningful ceremony, more so, perhaps, than the original ceremony. They are arranged in much the same way as a traditional marriage ceremony.All the elements of the traditional marriage ceremony are suitable for renewal of vows. It must be clear that this ceremony is a renewal, not a marriage. It is illegal to pretend to officiate at a marriage ceremony when, in fact, it is not such a ceremony. Celebrate and honour the years of commitment, happiness and love you have shared together in the presence of family and friends. This is an opportunity to be treasured by all. A declaration of the couple’s continuing love for each other and their family and friends. 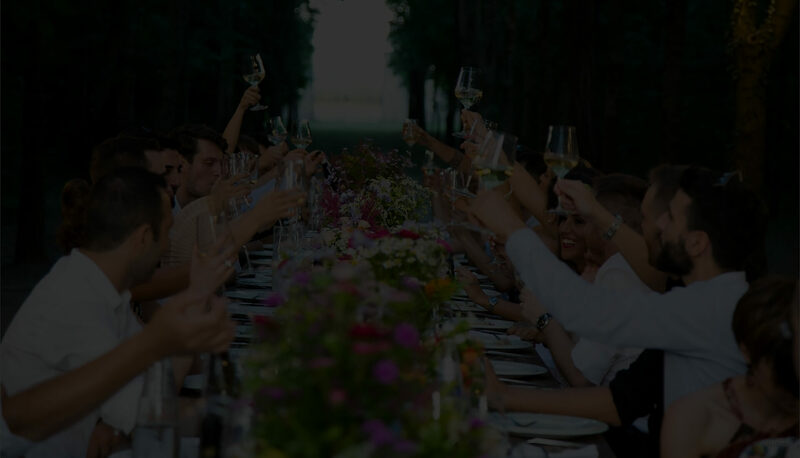 Combine a renewal with a celebration of a significant milestone in a marriage, such as an anniversary. Other couples renew their vows publicly, because they were married overseas/interstate or for, some reason, they could not invite their friends and family to the marriage. There is illness evident and the couple wish to renew their commitment, love and support for each other or a re-uniting after a separation. 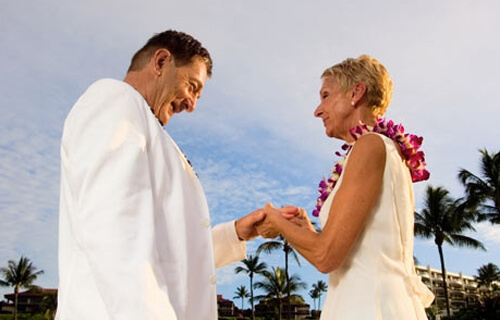 There are no legal requirements for a Vow Renewal ceremony.